→ The European Convention on Human Rights – (ECHR) here is a link to it. Soon we will make available more information regarding Romania and The European Convention on Human Rights. It is clear that Romania as member state of the European Union does not comply even to a minimum extent with this Convention. 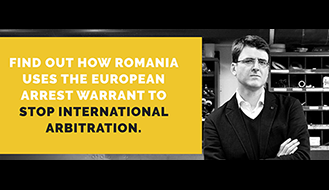 For instance, Article 6 of the Convention (Right ot a fair trial) is mocked by the corrupt Romanian justice system and despite explicit references by judges to violations of this valid Convention the authorities refuse verbally and in writing to comply with the Convention. 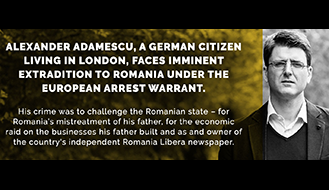 The people working in the Romanian justice system are not afraid of punishments or sanctions, because Romanians are so intimidated and so afraid of being punished by the dictatorial Romanian State that even prisoners who were proven not guilty would rather admit to crimes they did not commit than fight for their right to a fair trial. 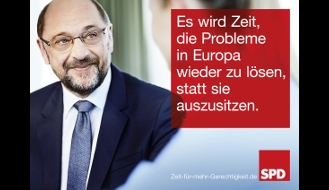 → Here you will find a practical and clear version of Article 6 (one page in german) for you to read.